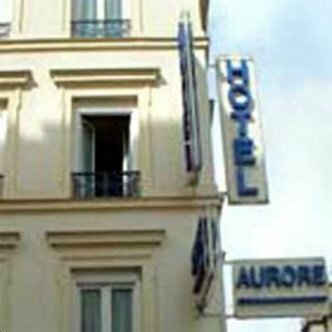 The Best Western Aurore was completely renovated in the summer of 2002 and offers each guest a smiling and dynamic welcome. We are ideally located on the 12th District on the right bank opposite to Gare De Lyon. The Best Western Aurore is the last station before reaching the French Riviera after visiting the lovely city of Paris. Historical center (Notre Dame, Le Marais) are within walking distance from the property. Other tourist areas in Paris that are easily accessible by Rer, bus or metro are Champs Elysees, Montmartre and Tour Eiffel. All 30 rooms are totally air-conditioned and soundproofed. All rooms include dataports, radio, hairdryer, alarm clock and cable television. Come and enjoy our friendly hospitality at the Best Western Aurore.